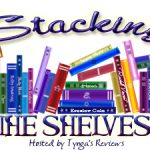 Stacking the Shelves (188) – Escape Reality, Read Fiction! 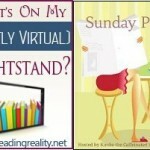 I got a virtual ton of books this week. At first, there was nothing on the list, and then it snowballed. I think this is a reflection of the September and October books appearing on NetGalley and Edelweiss. Summer is a slow publication season, and then BOOM! Also literal snowball. Snowfall on Haven Point is a Christmas book! Ten yard penalty for rushing the season. Although most of these are ebooks or eARCs, I do still get a ton of print books as well. And I am thrilled to say that Half-Price Books has finally opened a store in the Atlanta metro area. 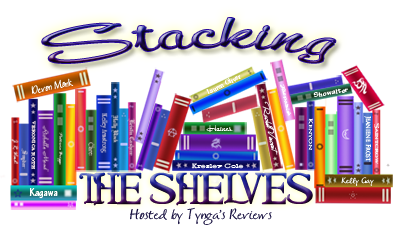 If you are lucky enough to have an HPB near you, check them out – especially if you need to offload some books. Unlike many used book stores, HPB buys books for CASH! I absolutely adore them. They keep my office from sinking into the earth.